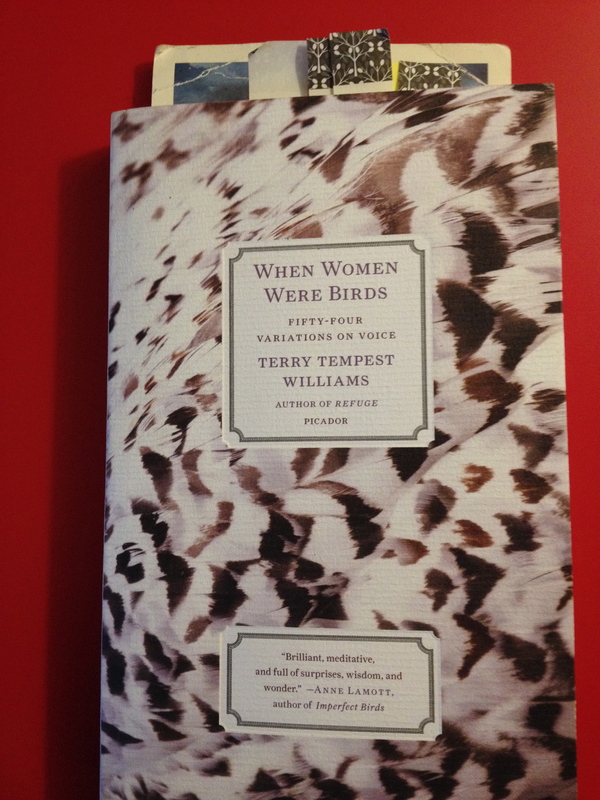 For the past week or so, I’ve been reading When Women Were Birds by Terry Tempest Williams. Here are a few of the stand-out lines that really caught my attention. These words are not mine, and they’re not about me. Yet I read them and felt as if they were meant for me.